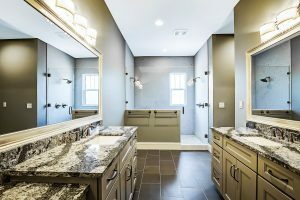 At Lindross Remodeling, we only use professional craftsmen to complete bathroom remodeling projects. 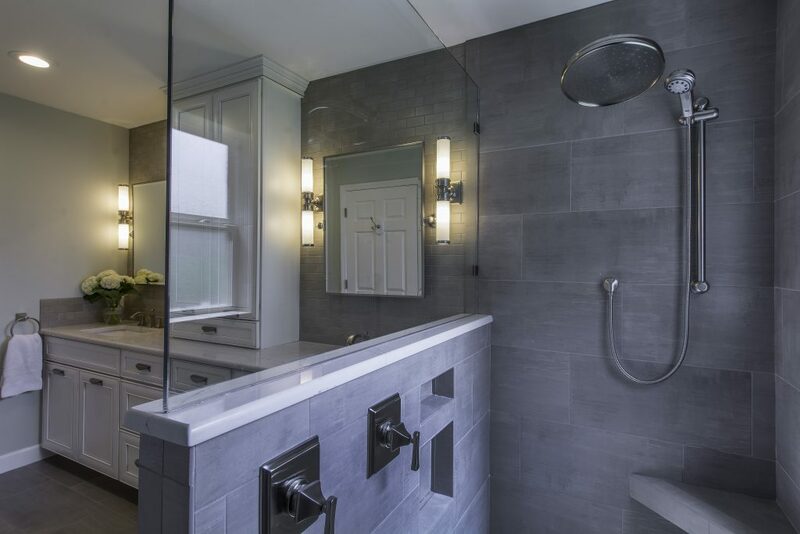 You can expect these tradesmen will provide exceptional workmanship and treat your home like it was their own. 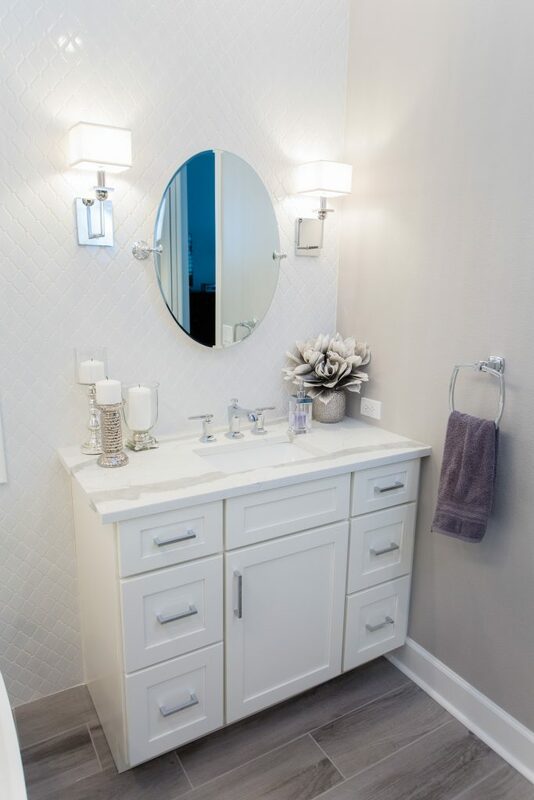 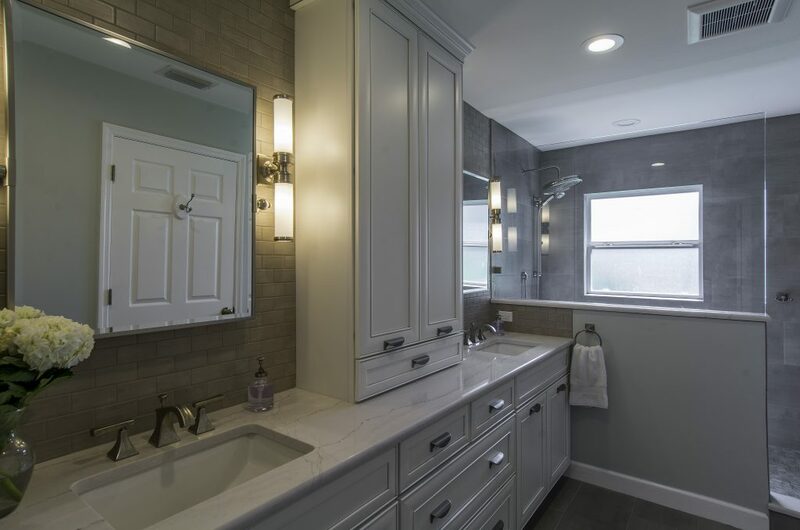 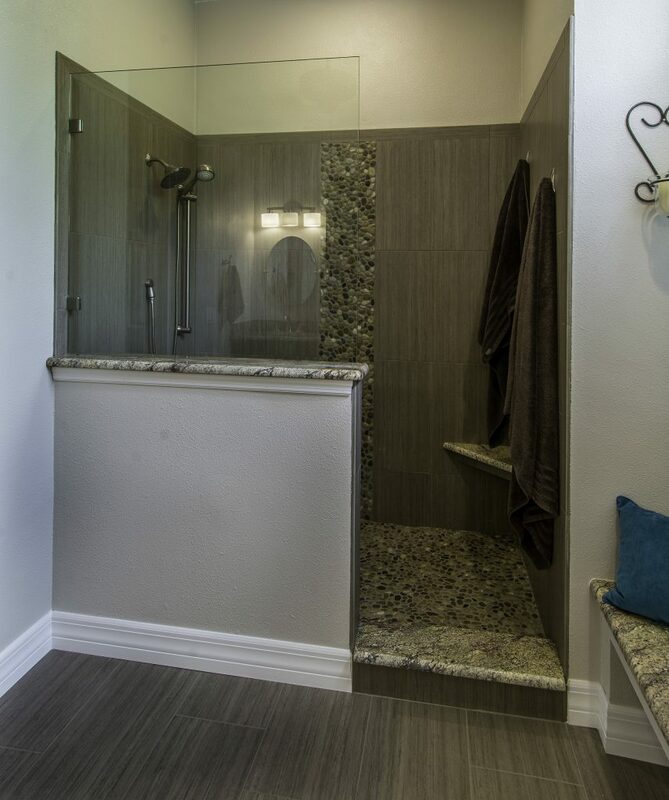 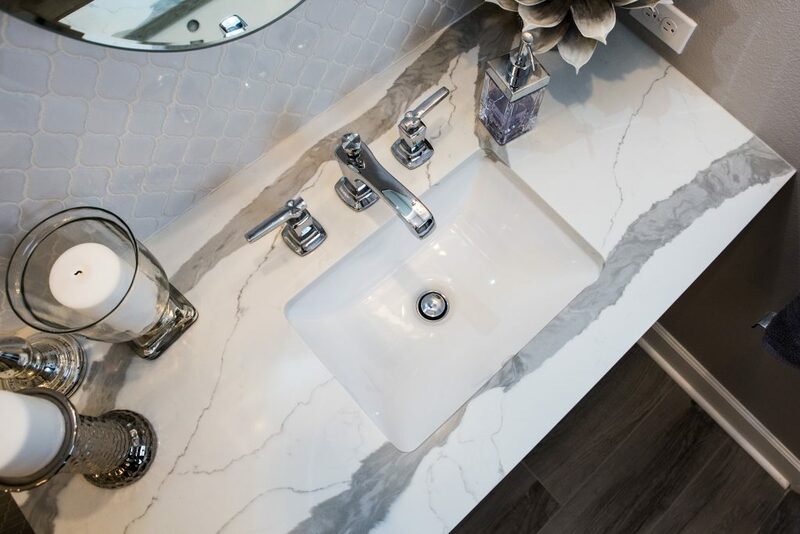 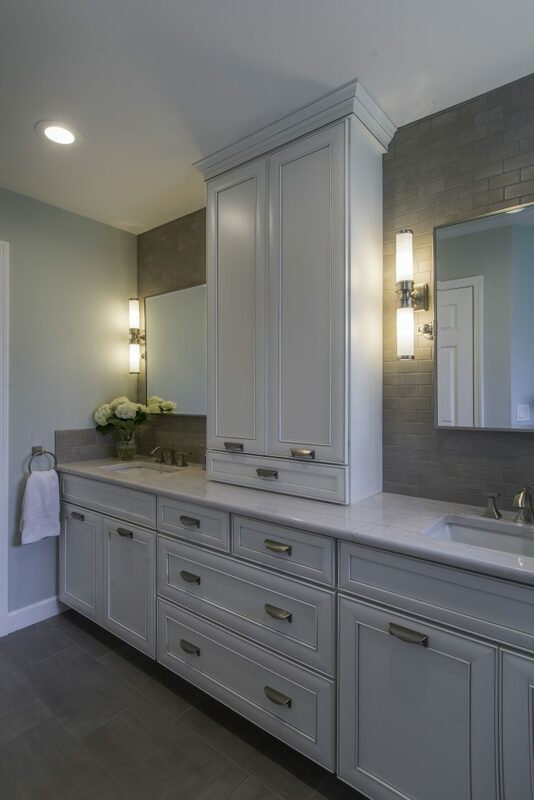 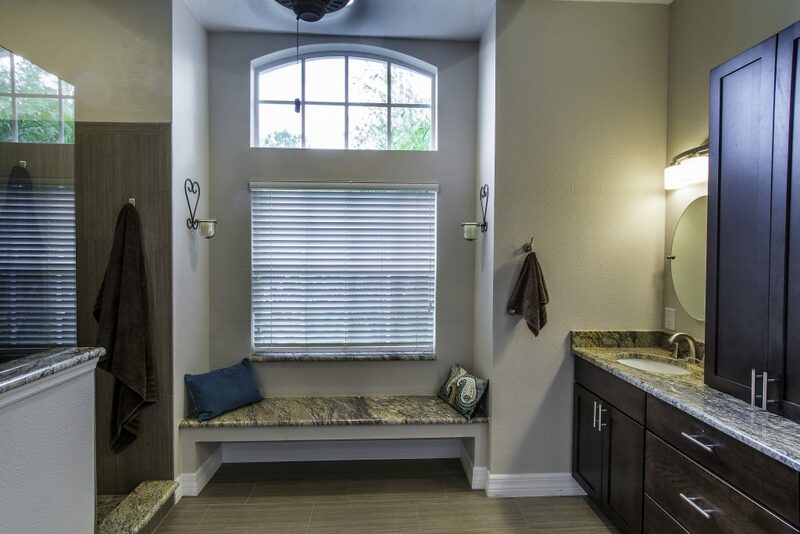 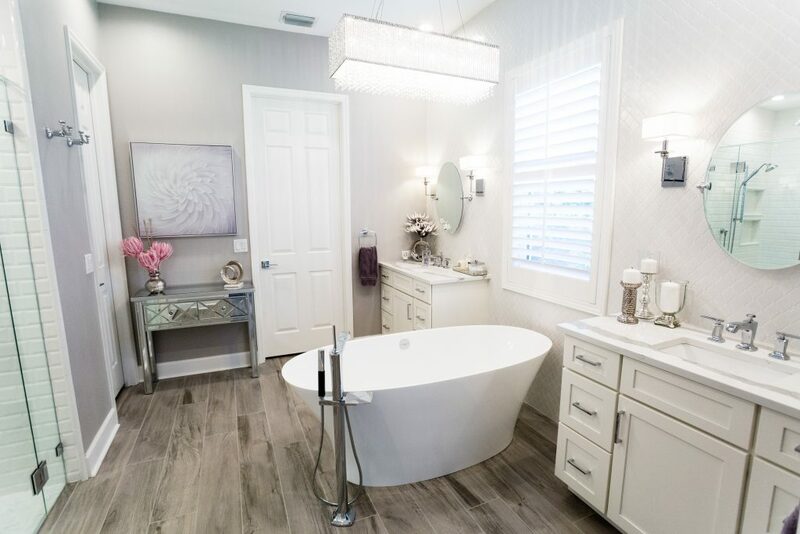 Learn more about our bathroom remodeling services for homeowners in Tampa, FL, and surrounding Bay Area communities by contacting Lindross Remodeling today.